Located in the churchyard of St George’s Church in Ticknall is a standing stone cross. 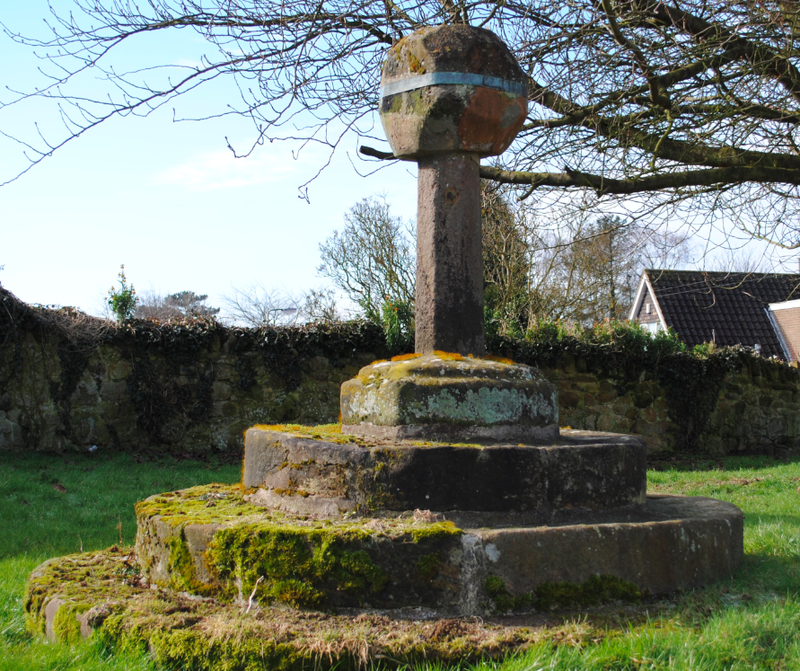 Built in sandstone, the cross was moved from the village to the churchyard in the 18th century. The octagonal shaft stands upon circular steps and would most likely have been erected during the medieval period. Serving a variety of functions, the stone cross is surmounted by a square finial and has at some point been repaired with cement. The cross is Grade II Listed and a Scheduled Ancient Monument.